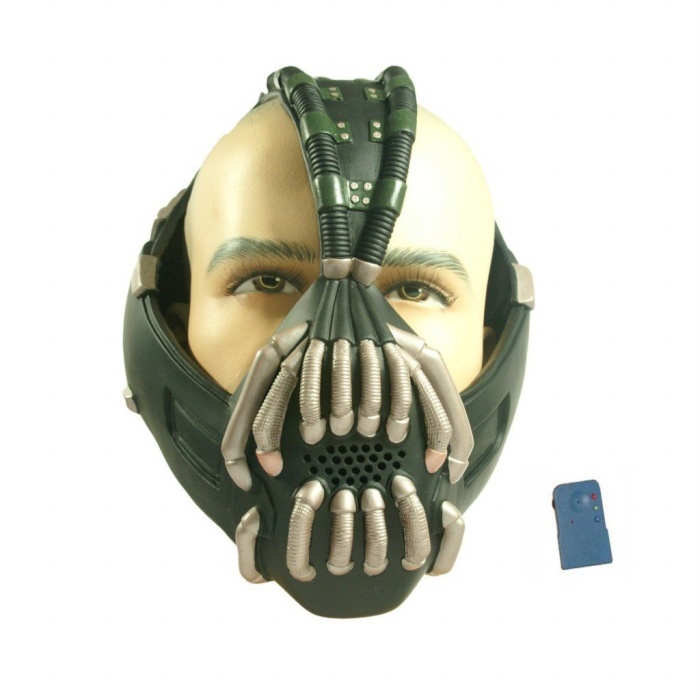 The Dark Knight is everywhere, stopping the bad guys and keeping the peace in the city. After seventy-five years, he’s even helping get your mail delivered since you can find him in action on your envelope. 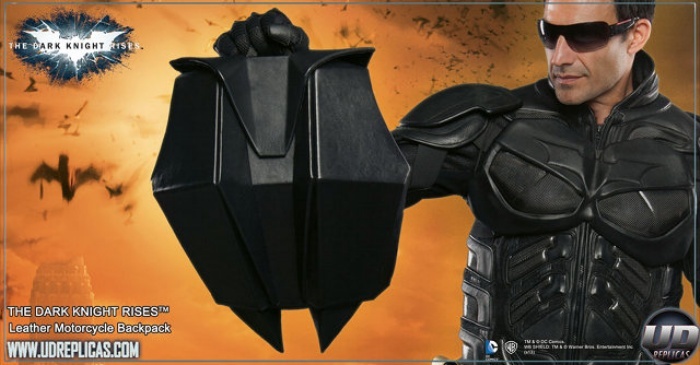 Okay, so I’m not sure if anyone will actually use the stamps to mail out a letter since they’re collectibles, but Bruce Wayne is so awesome, he probably won’t mind being stuck in the mailroom if it’s for the good of mankind. For Batman’s 75th anniversary, the US Postal Service has released commemorative stamps featuring none other than the Dark Knight. 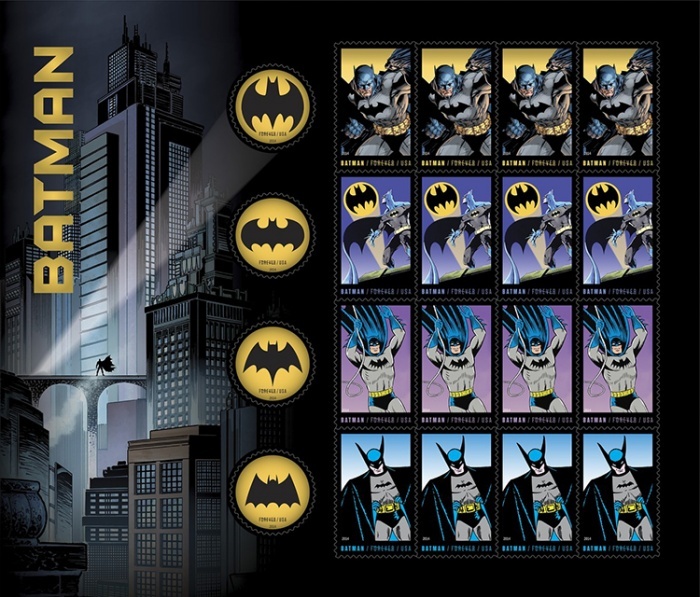 Each sheet of 20 stamps comes with eight different designs, from Batman in action to his signature poses.